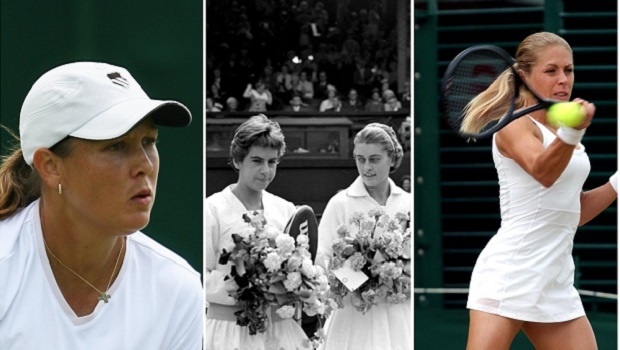 You might not know (all of) their names, but they've really owned it at Wimbledon in the past. This week Kevin Anderson became the first South African to reach a Wimbledon quarter final in 24 years, reported Sport24. The last South African was Wayne Ferreira who made it into the final eight back in 1994, according to IOL. But how well have South African women fared throughout history? As she often beat opponents higher ranked than her, she gained the reputation of a silent threat. 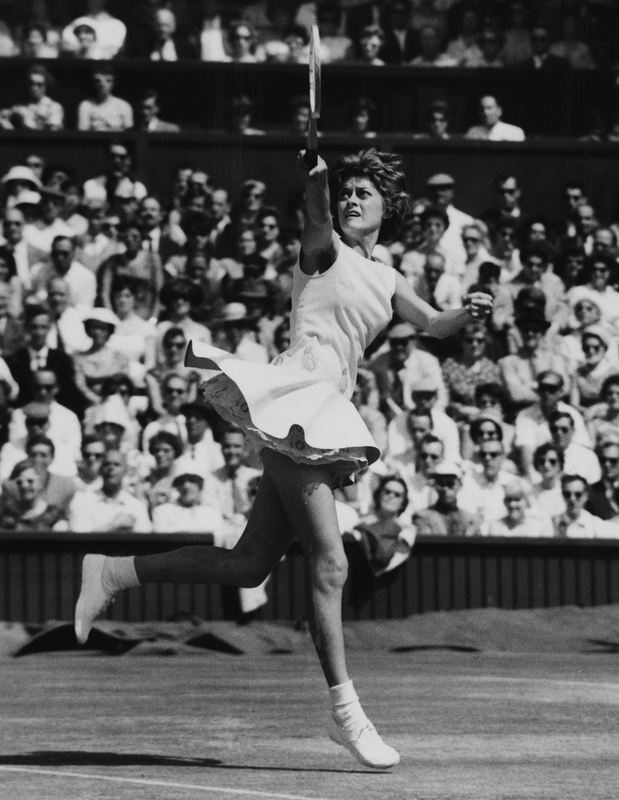 At 1,58m tall, she was nicknamed "The Little Assassin." She was performing her best in 1997, and was actually ranked 3rd in the world. Yaaaaas! 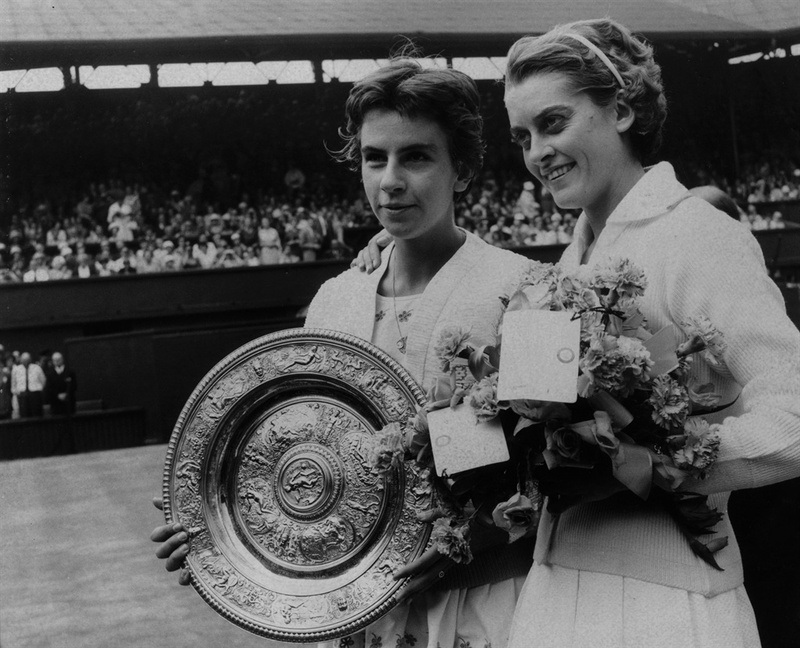 At Wimbledon, however, she's only ever made it to the 4th round, just falling shy of the quarterfinals. 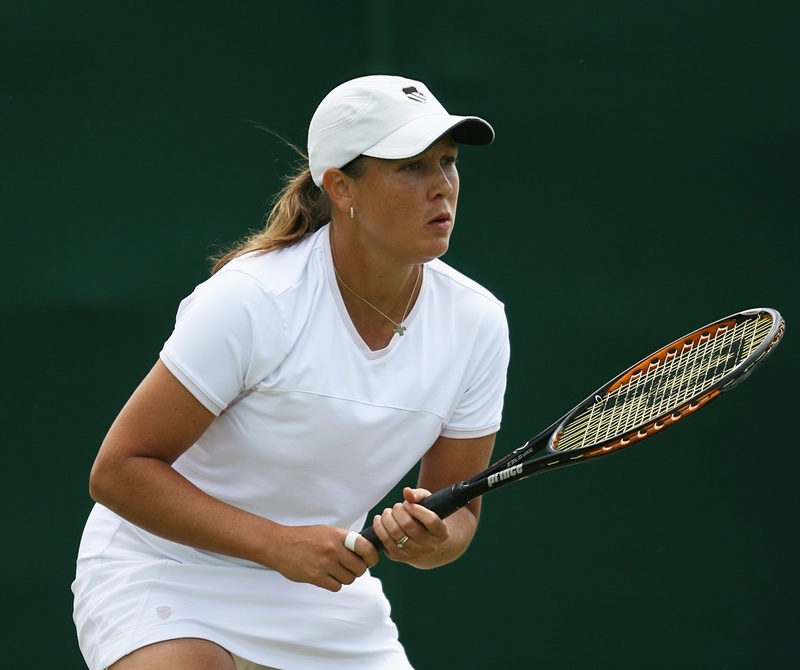 She won the 2007 doubles at Wimbledon, along with Zimbabwean partner, Cara Black, according to Ranker.com. From Durban originally, she has since become a US citizen. She reached the doubles semi-finals along with Japanese player, Shuko Aoyama, in 2013. 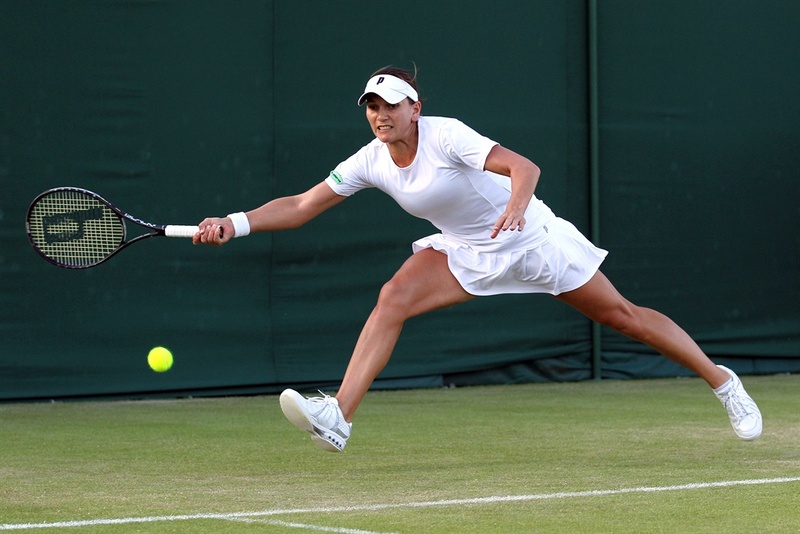 She reached the 2nd round at Wimbledon in 2014 in the singles category. The furthest she ever reached in Wimbledon was the 4th round in 1985, when she was defeated by the now iconic Martina Navratilova. In 1960 this South African made it all the way to the top! 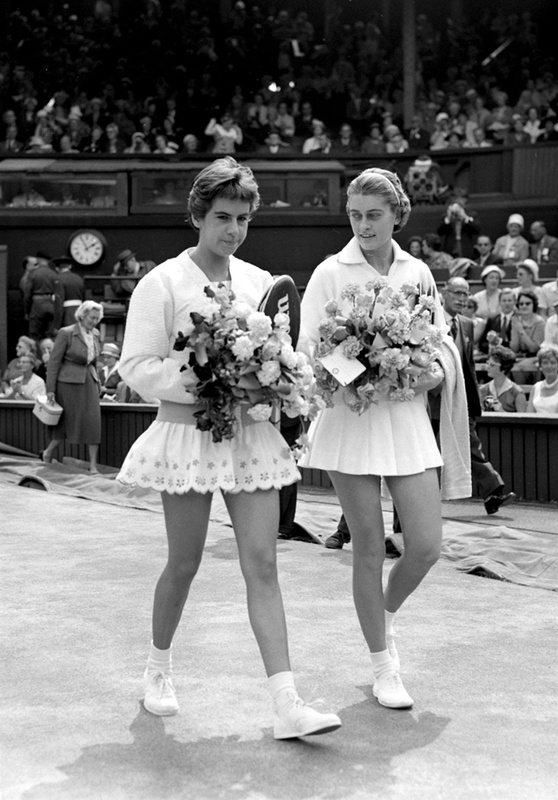 She came second in the singles as she lost the championship to Brazilian player Maria Bueno.